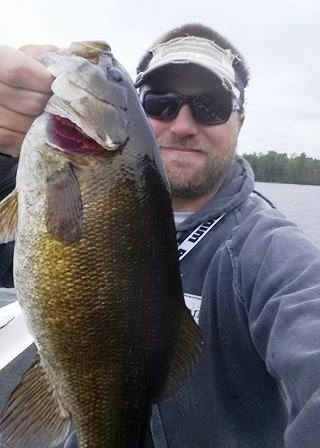 Rich Lindgren's Bass Fishing & Bassin' Blog - Page 2 of 74 - Bass Fishing Videos, News, Tips, Tricks & More! 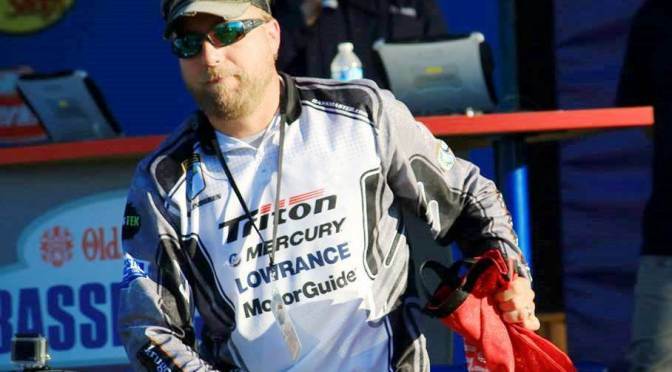 Had fished several Northern Divisionals in the past and a few of them in Illinois and other states with tough fishing, I was mentally prepared for a tough tournament long before started driving. It actually turned out to be tougher then I actually thought and the actual tourney days were more difficult then the practice days. 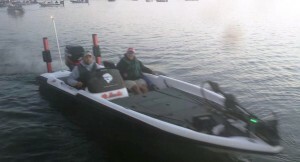 My first practice day I got out on the water sometime after 8am on Saturday, after driving through the night and catching a quick nap in the truck. In summary I caught about 8-10 shorts that day fishing the end towards the dam on buzzbaits and squarebills, but actually had quite a few bites and action, just no size. I also spent a few hours scanning the mouth of Moores Creek, found lots of good structure and cover, but no bites. At our team meeting, none of the MN team got on much of anything, few fish here and there. With one boat finding some fish way up the the Middle Fork on the slow side. Day 2 I fished with one of our Highschool anglers Matt, I chose to spend the majority of the day covering Moores creek and look at all the shallow water. 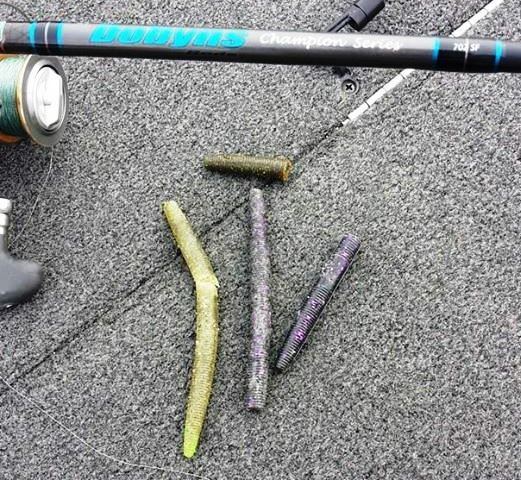 By no means was it gang busters, but slowly we started building a shallow pattern throwing buzzbaits, buzz frogs and flipping a 3/8oz Okeechobee Craw BassTEK Tungsten jig. As the day went on, we took the pattern to other pockets and creeks and it held. 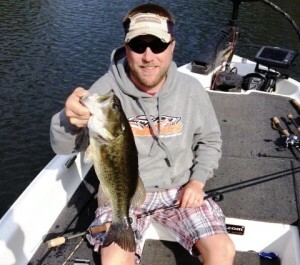 Between the fish caught and shook off that we saw, I would have had an easy 16lb plus bag. On practice days 3 and 4, I focused on looking at as many pockets and creek arms as I could and looking for more water to fit my pattern. 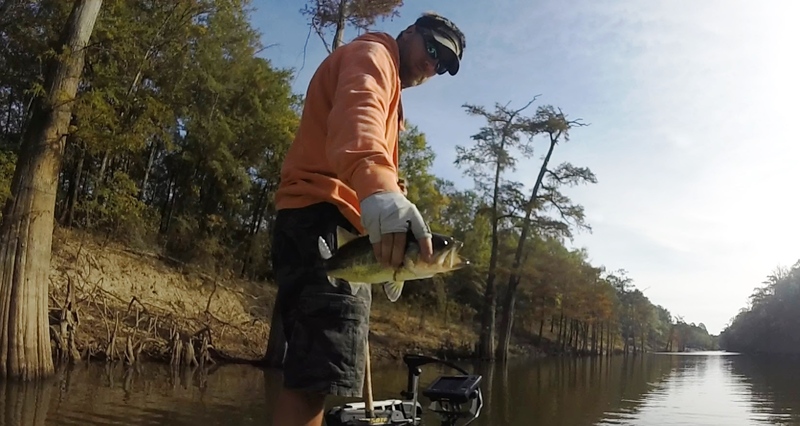 As the week went on, the buzzbait seemed to fade and the senko and creature bait bite seemed to be better, plus shad seemed to move around quite a bit. Also, I started finding bites in shallow clumpy grass as well. Slowly, most of our team got on this pattern as well, with a few guys also fishing a few deep channel swing spots. 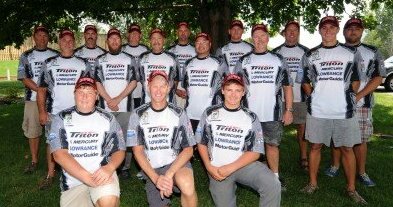 My 3 fish weighed 7-02 and I jumped up to 12th place, but I was actually 4th on my team still and 3-15 back from our leader and had to leap 3 anglers on the final day. Also good news, the Minnesota team jumped from 4th place to 1st place in the team competition. 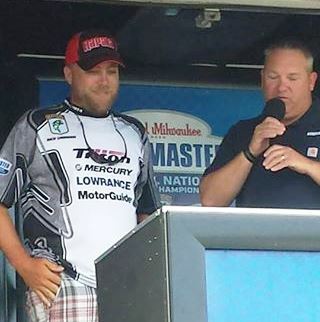 About half way through the weigh-in, all the guys that were close to me had weighed except the day 2 leader had weighed and I was still in the top position for Minnesota. Then word got to me that our leader had zeroed on day 3. 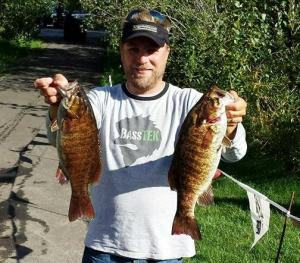 Honestly, I was couldn’t believe it at first, it definitely took awhile to set in and I did’t want to get excited until all MN anglers crossed the stage. 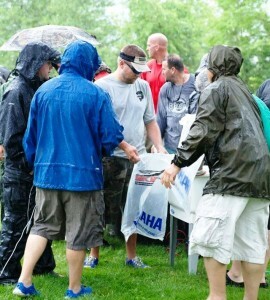 Winning Minnesota Team – Way to work as a team guys, it was fun! 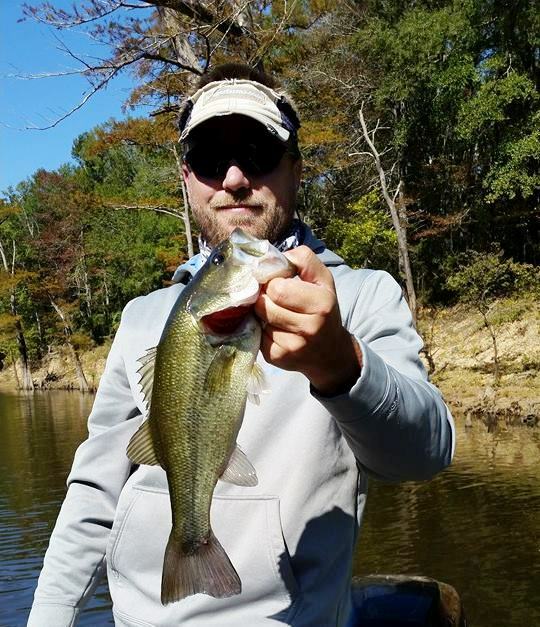 Well it turned out to be official, my 6 fish for 14lbs 4oz over 3 days was good enough for 8th place overall and a trip to the BASS Nation Nationals in November on the Ouachita River. 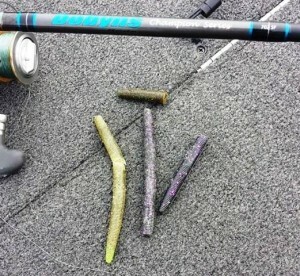 My main setup for my fish in tournament was a 5″ senko stick worm fished weightless on a 4/0 EWG hook, 12lb SX1 Sunline Braid fished on a Dobyns Champion 702SF Spinning Rod. This was my 6th divisional and it feels awesome to finally make it to Nationals and be part of a team that won back to back boats at the divisionals. 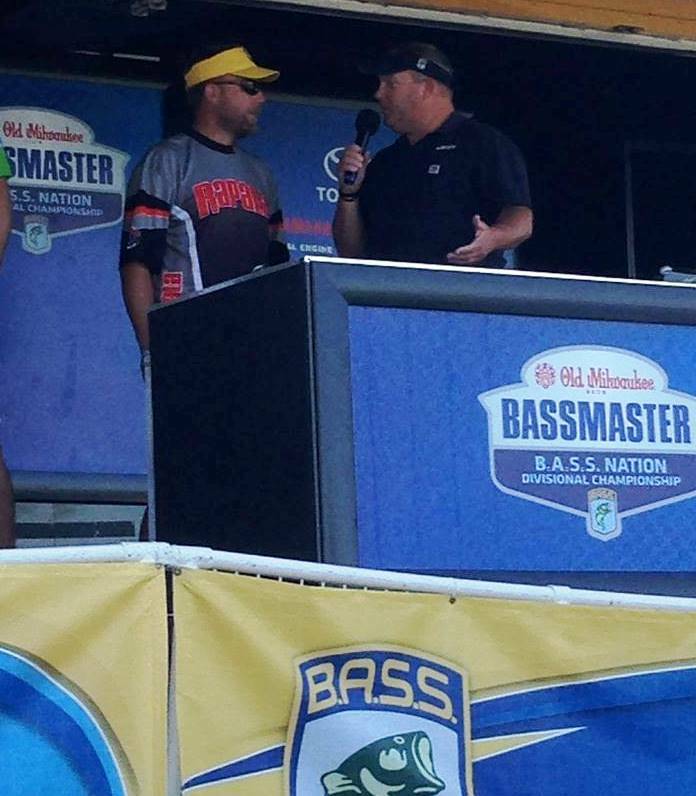 Assuming Italy sends an angler to this event, I basically have a 1 in 9 chance to fish my way to the 2015 Bassmaster Classic on Lake Hartwell. 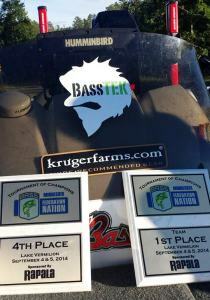 I have been tournament bass fishing for about 20 years now and I have been working for this the whole time. 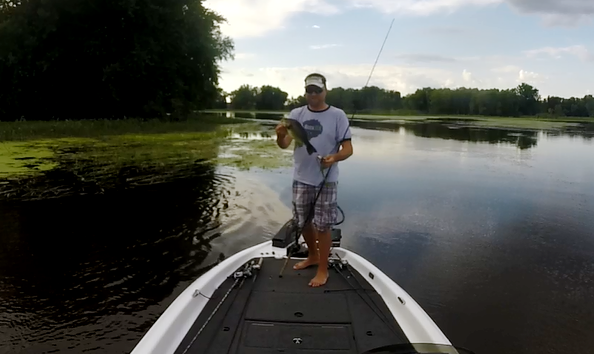 Sorry no GoPro video, wasn’t much for fish catching on this trip, but I should get some great stuff from Vermillion. Starting to lose track how many years I have fished the Pan-O-Prog bass fishing tournament, but I started fishing it every year when I moved to Lakeville, so it must be 9 or 10 years now. In the early years, I spent quite a bit of time practicing out on Lake Marion, but in recent years, I am lucky if I have 4-5 hours on the lake from one year to the next between tournaments. 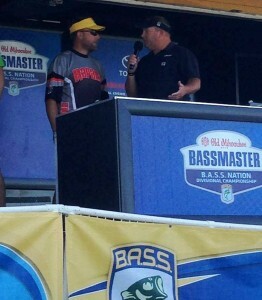 After how badly the Bass Pursuit tourney went out there for us, I was hoping to get a little more time. 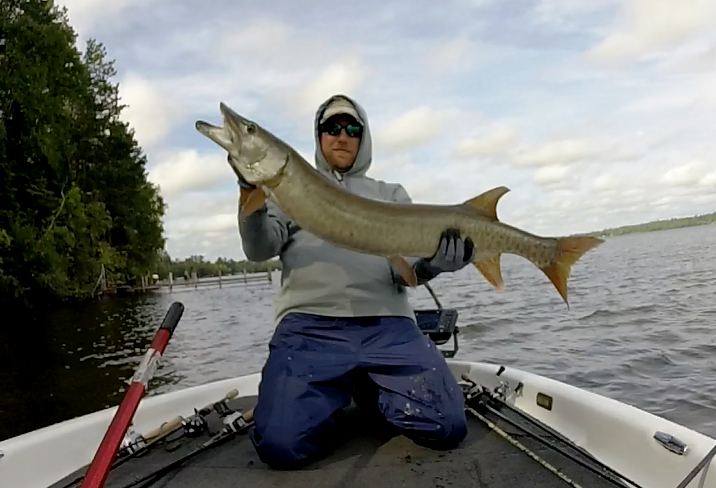 But this year was no different, I spent a little time scouting the Sunday before the event, bouncing around looking deep for weed growth and potential schools of fish, I found a little of both, but nothing great. My partner Paul, got out fishing for a few hours as well, and found a few deep fish as well. We drew boat 31 out of 35 on tournament morning, so with little to go on, we started on a place that had been good to me in the past. The first stop produced a few small keepers but not what we needed so we tried a few docks and then out to a deep coontail clump. It didn’t take long for Paul and I to fill our limit on drop shots and start the culling process. The drop shot fish came on 4″ wacky ReSticks and 4″ Biovex Kolt Shad Tails. 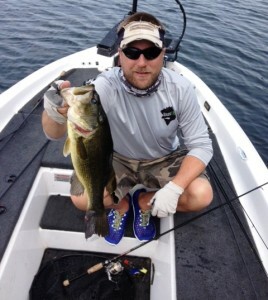 You can check out the embedded YouTube video to see our fish catches from the 6 fish that we weighed. After that spot stopped producing we bounced around the lake finding a few upgrades here and there but mostly fish that wouldn’t help. Right at the end, we returned to our starting area and I got us one final upgrade flipping a Pumpkin Oil Kompak Craw into the milfoil. Our final weight was a respectable 18.3lbs, but weights were up this year and it was only good enough for 6th place and small check. Sometimes the bigger bites just don’t fall your way and that is the way it goes. 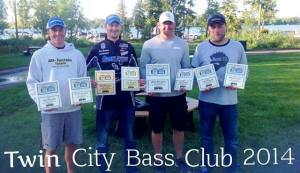 On to the BFL in La Crosse! For the most part, this year was to be about fishing less but bigger tournaments. With limited time off of work, it’s either stretch myself thin and get minimal prefishing in for several tournaments or hopefully get adequate time for a handful. 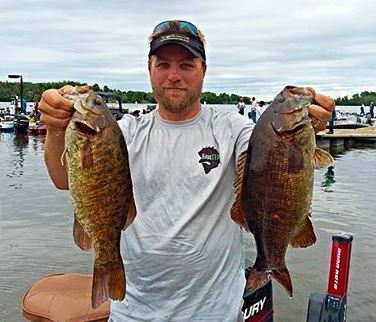 That being said, it was quite clear, I had large gaps between tournaments and I decided I would fish some smaller local events to keep my self sharp and stay sane. 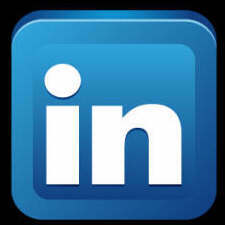 These smaller events would require little to no practice time and reduce amount of time away from home and the family. 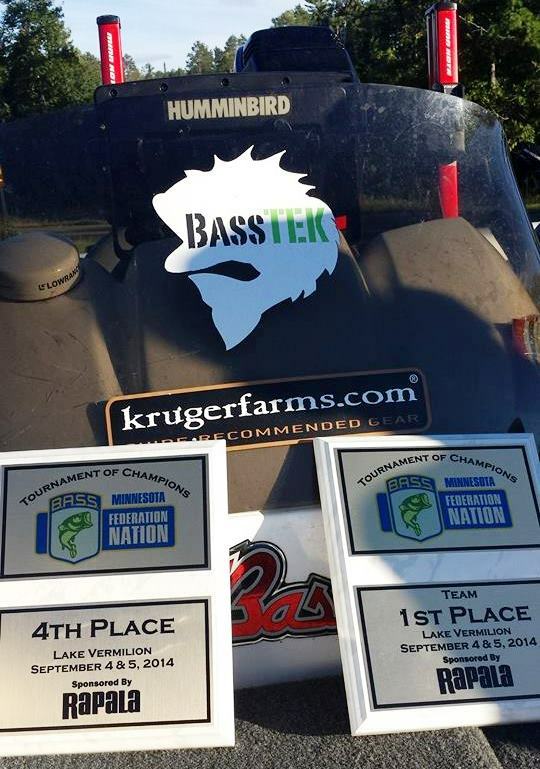 So the first of these events would be the season opener for Bass Pursuit on Crystal Lake near my house. My buddy Bill was my partner. It was a small 10 boat field and just a 5 1/2 hour tourney day with a 4 fish limit. 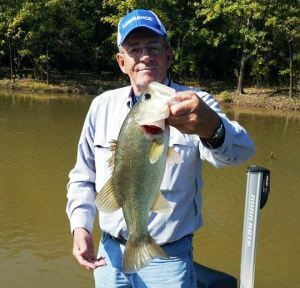 Being that we were on the lake the day before, we had a pretty good idea the fish were getting ready to move up and spawn and had a good idea what areas had the most potential. 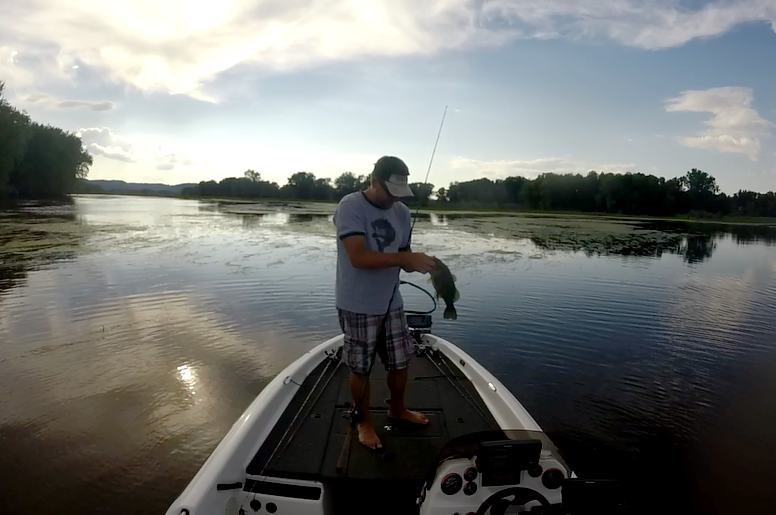 Things started a little slow, but picked up a few fish on a weightless ring fry around docks. We then worked our way into areas with more bedding fish, gradually we upgraded our catch throughout the day. 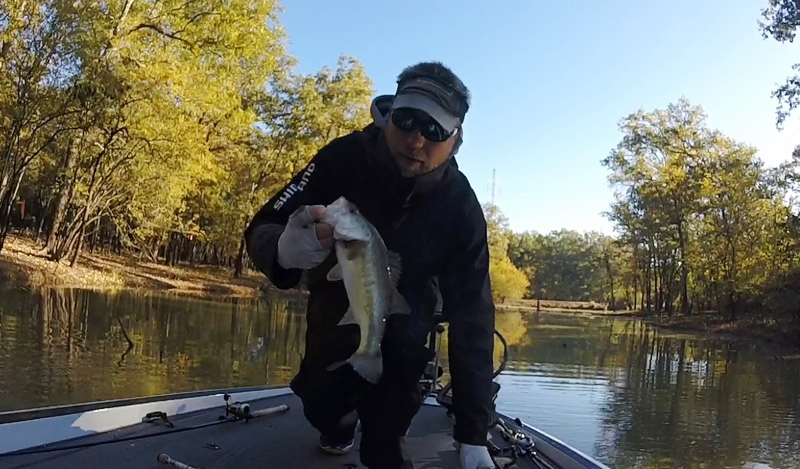 Once we started seeing the fish as the sun got up, the best baits were a White Damiki Hydra on a tungsten Jika Rig, Wacky Rigged BassTEK ReSticks and Biovek Kolt Fish Tails in Ayu on a dropshot. 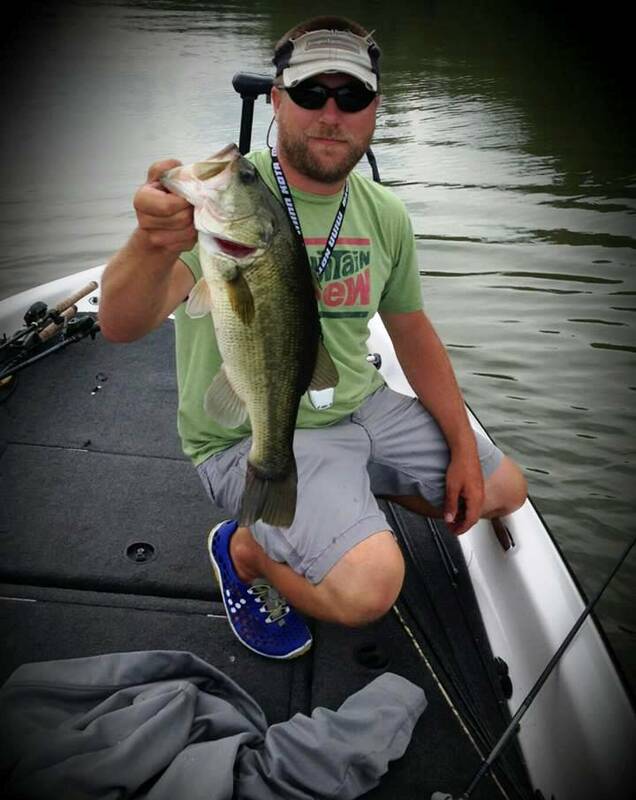 If we could see the fish at a distance, the wacky rig was best, if the fish were fairly aggressive the Hydra converted them quickly, but on the toughest fish, the Kolt Fish converted them better then anything. 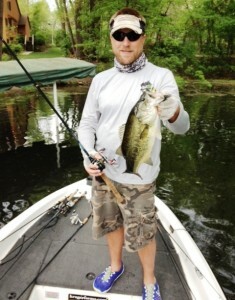 Overall we caught more the 20 fish and culled about 8 times. 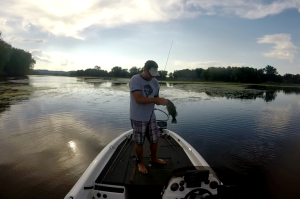 For more details on the fish catches, check out my GoPro footage from the first 3 hours. 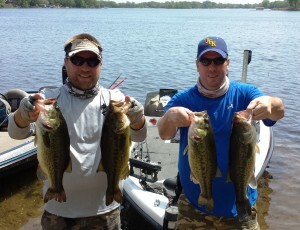 Our final tally was over 13lbs and we won by about a pound, but missed big fish by about a half pound, but both Bill and I had fish that would have been big bass, we just didn’t execute. Since the tournament ended at 11:30am and we didn’t have to be home right away, we went back out released our fish and then did some more fishing. I even caught my first frog fish of the year on an Evolve Nervous walker, it was a pretty nice fish and caught several more after that. All in all a good opening weekend! Well the Minnesota Bass Opener is almost 10 days ago now, so I should probably throw a quick blog up, now or never. Went out in the morning on Crystal Lake with my buddy Bill on Crystal Lake to do a little catching and scouting for a small Bass Pursuit tourney that was on Sunday. We started out on some deeper drops, but quickly ruled that out with just a few bites and one small fish on a 1/2oz BassTEK Tungsten Football jig. Next step was to hit some points leading into shallower bays as staging areas. 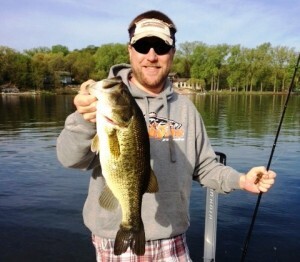 On the 2nd point, I quickly caught 4 fish on 4 casts with a ring fry on a mojo rig. From there, we went into some shallower bays and that is where the fish were and coming in as we fished. It was quite obvious that love was going to be in the air real soon! We went on to catch a whole bunch of fish on weightless ring frys and BassTEK resticks rigged weightless and wacky style, including a couple fish over 5lbs. 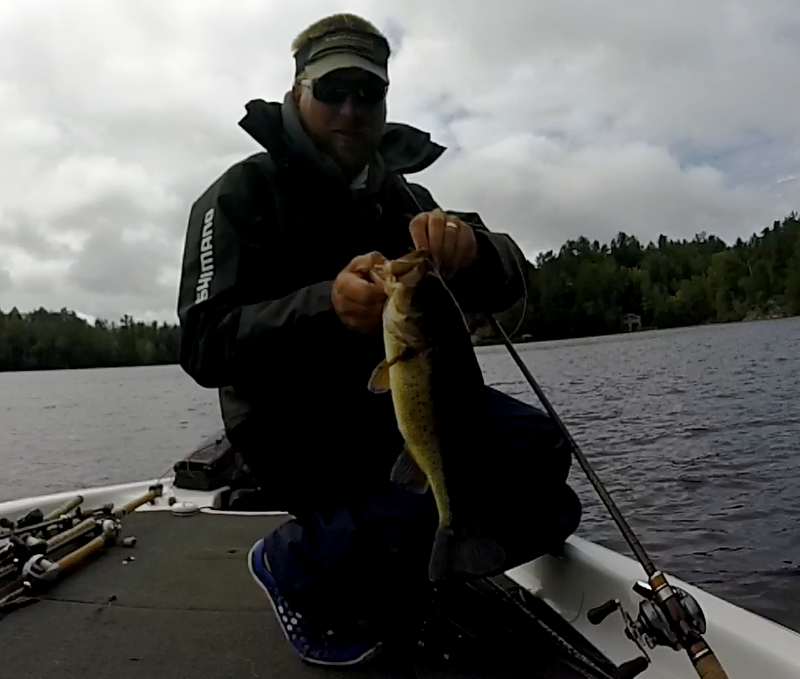 Also, check out my video montage of the first 3 hours of fishing…. 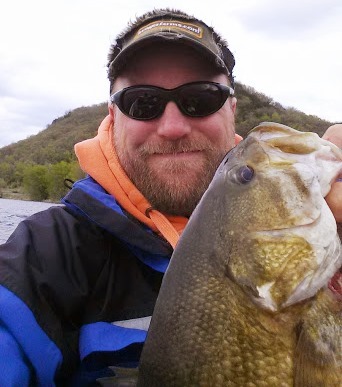 After getting several comments on my Facebook page asking what fishing podcasts I like to listen to, I knew I needed to write a blog to list them out. Most of these posts and time listening to these podcasts was done while shoveling. 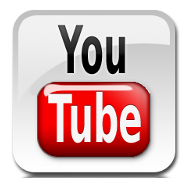 I have been busy and not doing a ton of blogging, but while walking my dog and catching up on some episodes, I figured I better knock this blog out before my boat gets back from its spring check up at Extreme Marine. In no particular order or ranking, here is a list of podcasts that I am subscribed to on using Podcast Addict App on my android phone. This podcast is spearheaded by former UWSP college fishing angler TG. 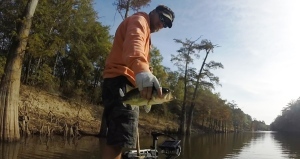 It’s an eclectic mix of nerd reports, interviews, ramblings, but for the most part it centers around bass fishing and it pretty entertaining. 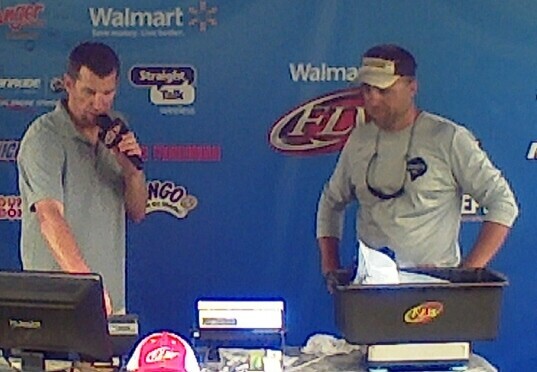 Joe Opager and Jody White both employees at FLW Outdoors do a weekly show recorded on Wednesdays. Covering all things FLW fishing from BFLs, Rayovacs and Tour events, plus pro interviews, fantasy fishing and more. Best way to describe the TOS, is a couple of good ol’ boys from the Tennessee River Area talking all things bass fishing and some SEC sports. 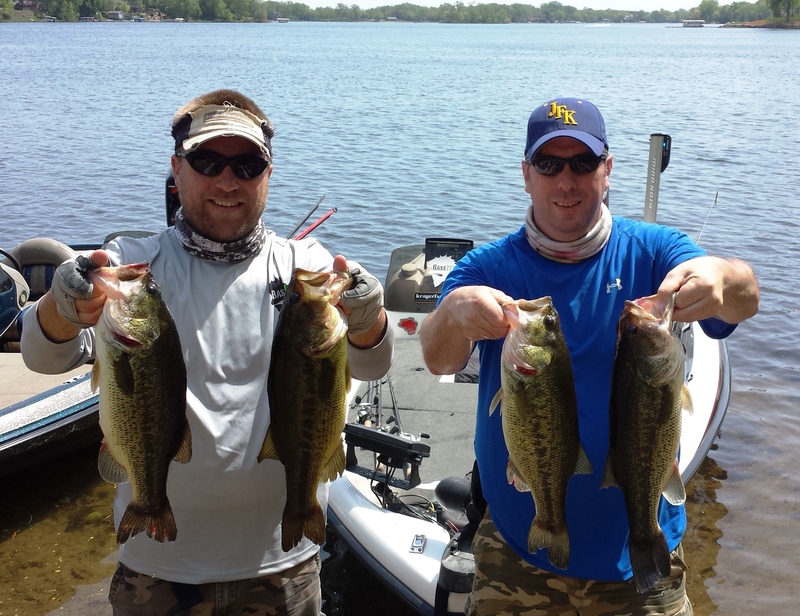 Matt & David don’t take themselves to serious and have lots of guest interviews from all levels of bass fishing from highschool to Elite Series and more. This is actually a California based radio show hosted by Kent Brown. It definitely has a bit of a west coast slant, but cover a lot of tour level bass fishing and general fishing as well. Downside is the all the commercials you get form a normal radio show are all left in. I may be slightly biased as I am often a contributor / co-host in the podcast. 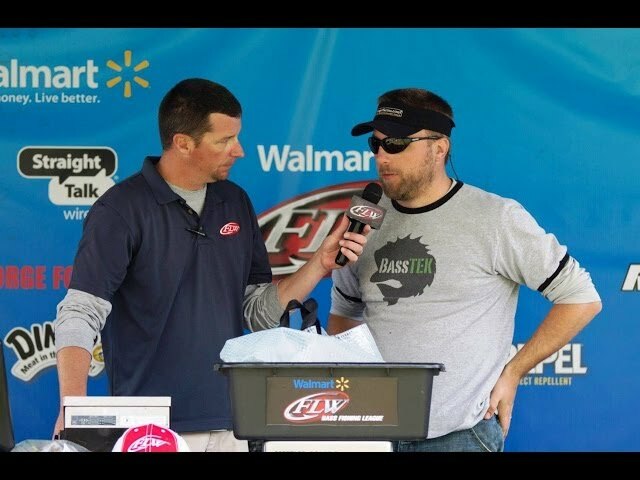 Greg, Jason & I focus mostly on Bassmaster Elite Series fantasy fishing and occasionally if Greg is not too busy we do FLW picks as well. Fair amount of guest interviews and quite a bit of slap stick and mockery along the way. Thanks to a few comments & suggestions, I have started listening to Mark, Matt & Drew breaking down bass fishing as well as some fringe topics. Usually multiple shows per week, this is actually a live webcast you can watch and participate via live feedback, but I just catch the replays via podcast. Most of these are on iTunes for you iOS people… But I subscribe to all of these by entering their RSS feeds into my app on my phone. Then my phone does all the work automatically downloading new episodes and I listen to them at my leisure with phone and headphones or through my truck speakers. If you got suggestions for other bass fishing podcasts, leave and comment below, I’ll check it out and maybe add it to this list and my listening queue.